Built by King Henry II, between 1163 and 1175, Orford Castle is in an area that is studded with other Norman castles. 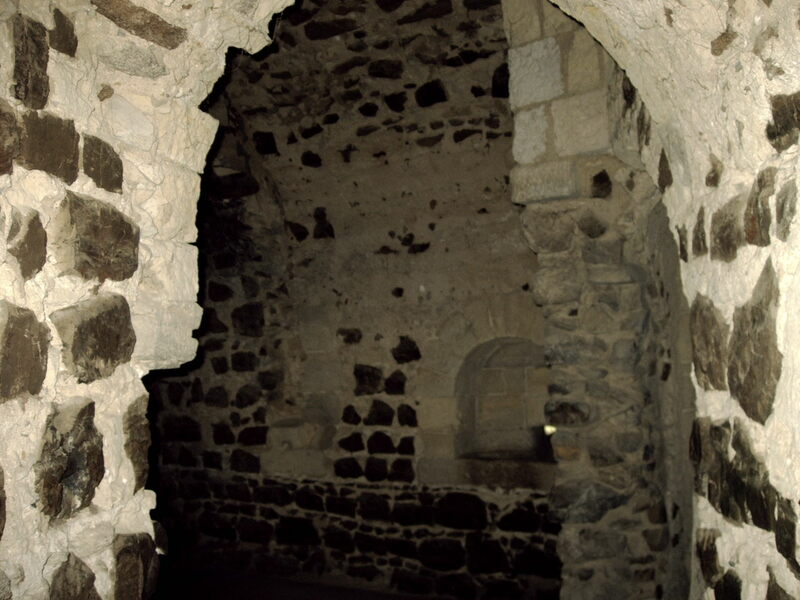 There are documents from 1172, Pipe Rolls, recording the construction, which provide a unique source of information. The Great Tower of the original royal castle is still standing. The very forbidding-looking castle keep has a unique polygon design with 21 sides making up the outside of the keep. There is circular tower with three turrets almost 30 metres tall distributed around it. 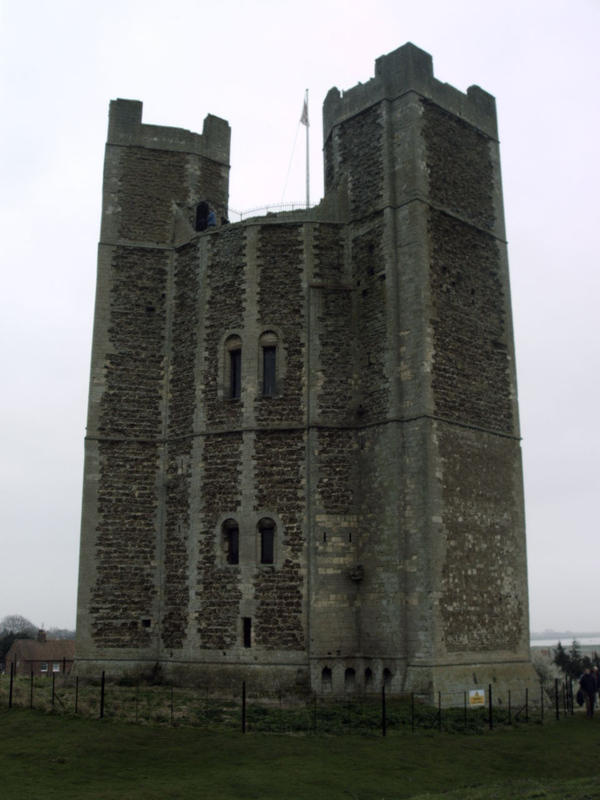 Orford was one of the earliest castles to use mural or flanking towers along the curtain wall. English Heritage carried out excavations in 2002, to find the positions of the defensive earthworks. 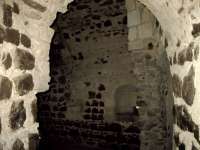 The excavations found traces of the curtain walls on two sides of the keep and found the position of the castle ditch. Orford Castle is a really good castle to explore. 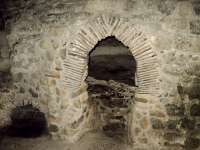 The inside has attractive arches, spiral staircases and lots of evidence that people once lived here as well as fought.